The clubhouse is open April-September between 7 - 11 pm, usually on Wednesday and Friday may open other times subject to demand and to coincide with home fixtures. During winter months the clubhouse opens Thursday and Friday between 7 - 11 pm and opens on Wednesdays when the club's dominoes team have a home fixture.. 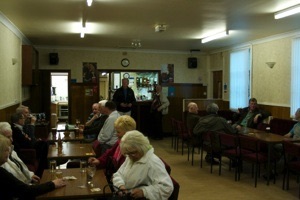 The bowling club participates in the local domino league each Tuesday during the winter season. Carpet bowling is played on a Thursday evening with bar facilities available. 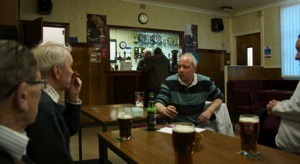 Carpet bowls are also played on Monday and Tuesday (1-3 pm) but no bar facilities. 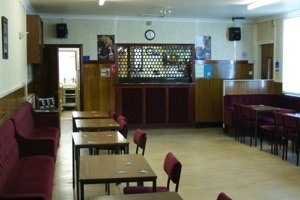 The clubhouse is also available for hire for private functions and applications in writing to the management committee are required in the first instance.